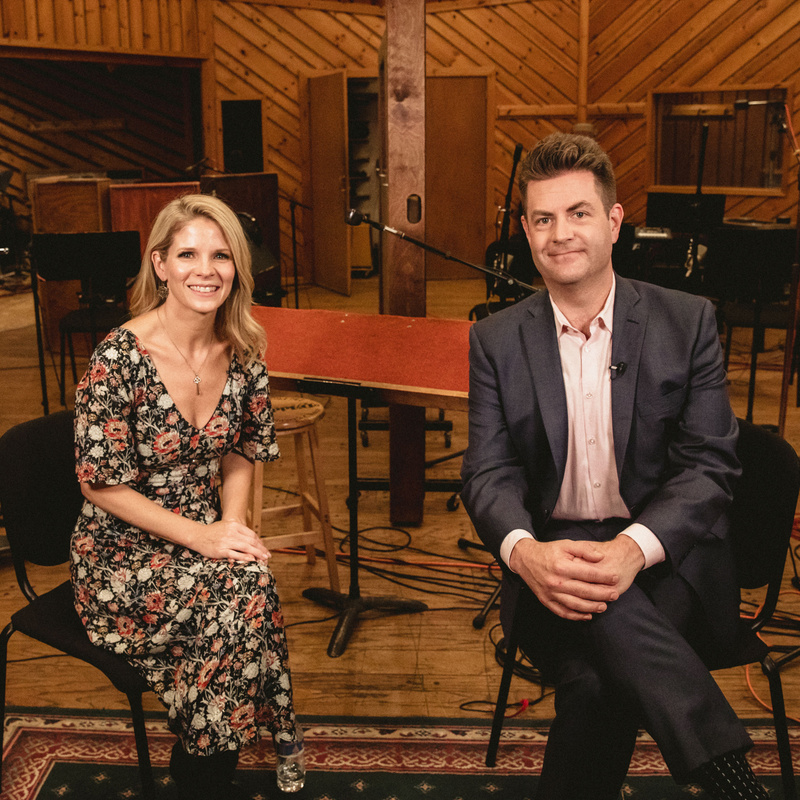 Over two decades on the stage, Kelli O’Hara has built a formidable career, and is one of the leading musical stars of her generation. And after six (!) nominations, the legit powerhouse finally landed a Tony Award in 2015 for playing Anna in The King and I, a performance she just reprised in London’s West End. 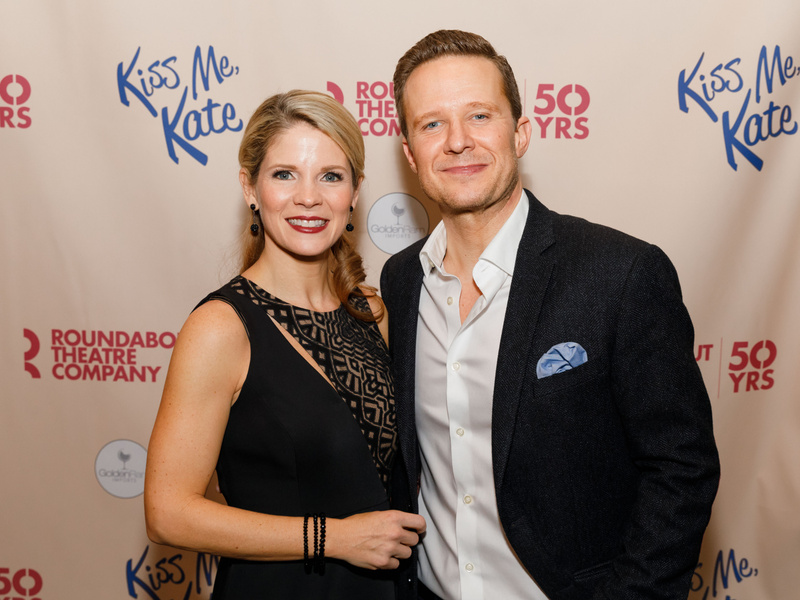 For her first time back on the boards since that triumph, O’Hara has a chosen a lusty musical comedy role: Lilli Vanessi in Cole Porter’s Kiss Me, Kate. Watch Broadway.com's Front Row segment on O'Hara! Since her Tony triumph in King and I, O’Hara has been receiving acclaim for TV work—playing the mother of a suicide victim on the Netflix series 13 Reasons Why as well as an Emmy-nominated turn on the boundary-breaking web series The Accidental Wolf. After the darkness of her recent work, she is looking forward to living in the joy of Kiss Me, Kate, starting February 14 at Studio 54.